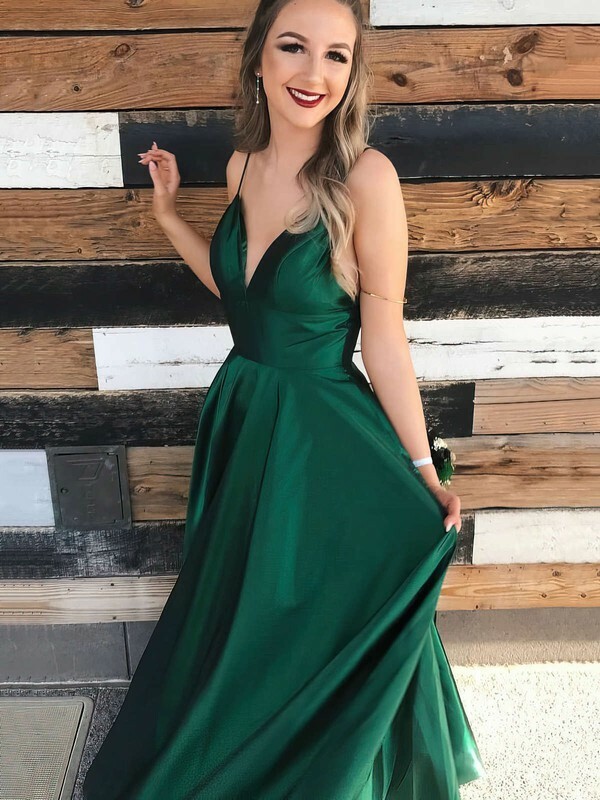 Just explore amazing dresses or gowns in this collection if you have no idea about what to wear for the coming prom. All the dresses here are carefully picked for 2019, ranging from complicated expensive looking to simple style. There are plenty of designs for your selection no matter what budget you are in. 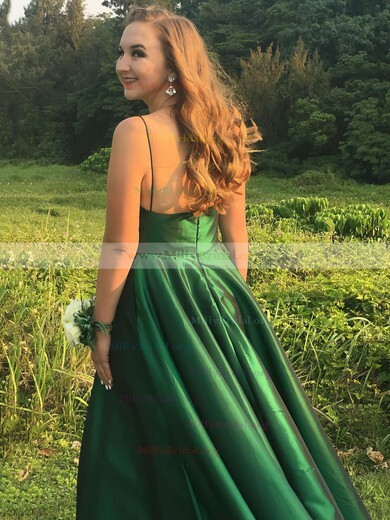 Just check the prom gowns below and you will surely fall in love with them. Wear a big smile to the prom with any style here. Or Shock the world with your special custom-made prom dress.